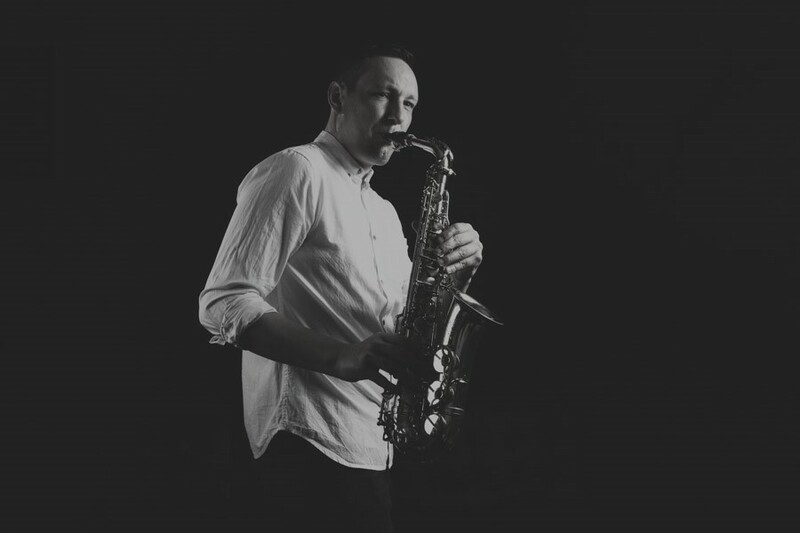 Sax player for Robbie Williams, HedKandi, Ministry Of Sound and many other well-known artists. 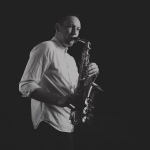 Jamie is an Award-Winning International Saxophonist with a wealth of experience and specialises in performing Sax at wedding receptions, drinks receptions, alongside DJs, private parties and corporate events. 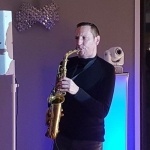 The ultimate professional Saxophonist and perfect choice for your event. 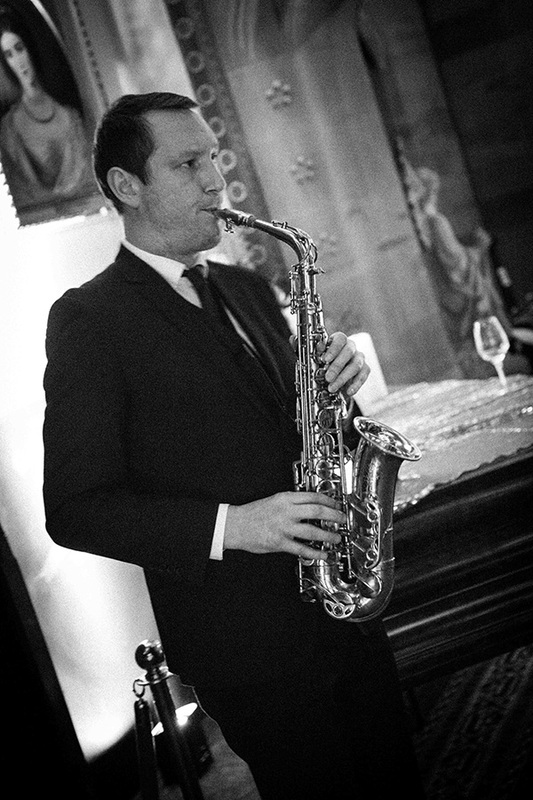 "Absolutely amazing and we had so many comments from our guests about him"
"Jamie B was professional and talented." 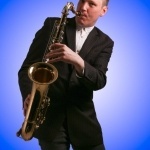 "Wonderful enhancement to any event." "Everyone loved him! 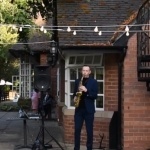 Would definitely book again"
Better than expected, Jamie played to the crowd and the feedback from our guests was impeccable. Everyone loved him! Would definitely book again. 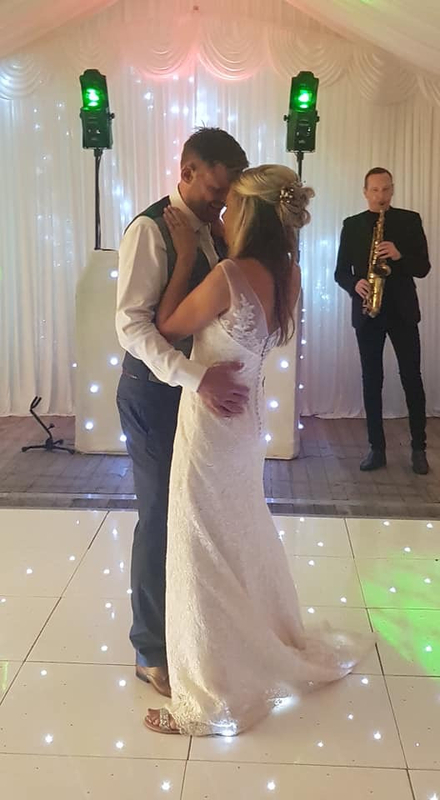 "Jamie B was amazing, really brilliant"
"You were superb and helped make it an unforgettable day"
"Absolutely superb - created an amazing atmosphere!" "Cannot thank you enough for Saturday. You were a massive hit"
Cannot thank you enough for Saturday. You were a massive hit, everyone is still talking about you today. "Outstanding from Jamie. 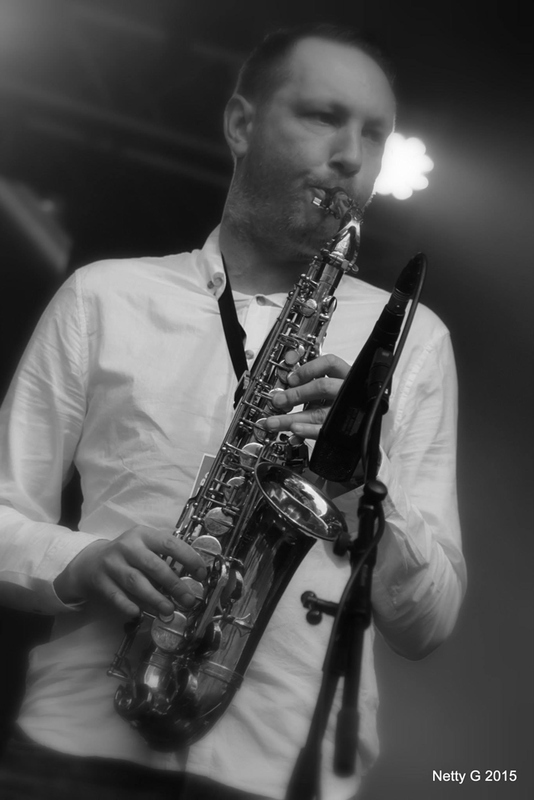 So so happy we chose him"
Previous performances alongside Simply Red, Mick Jagger, Bryan Adams & George Michael! 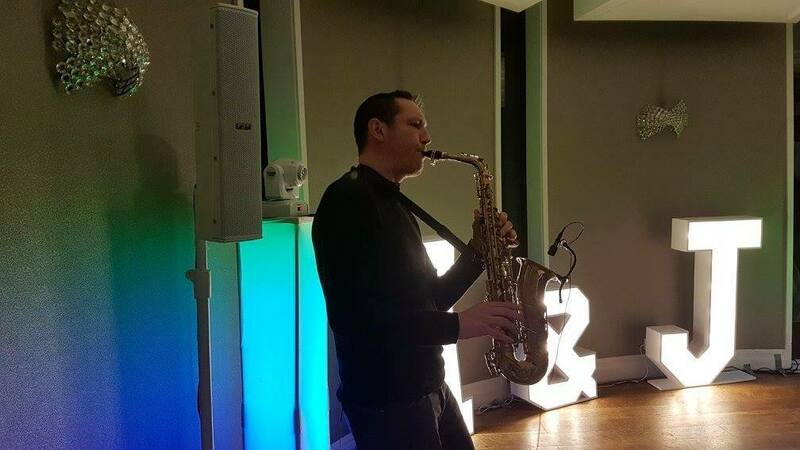 Also available - Professional DJ service with full lighting show included!  *Fantastic DJ! Full lighting show included! 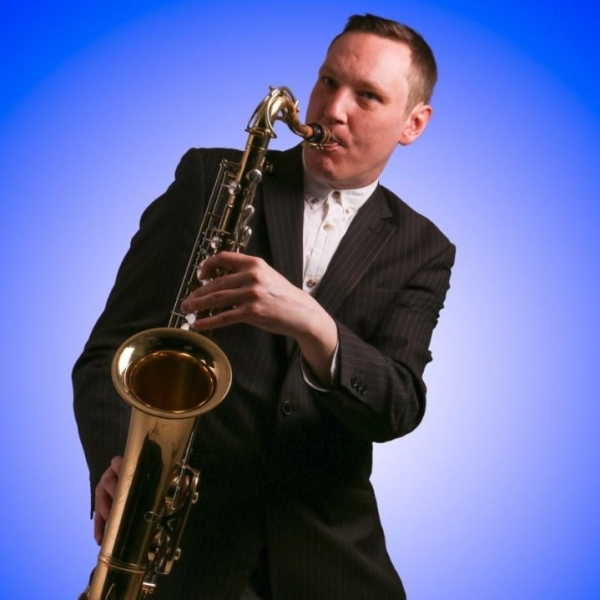 *Sax & DJ Package RECOMMENDED! 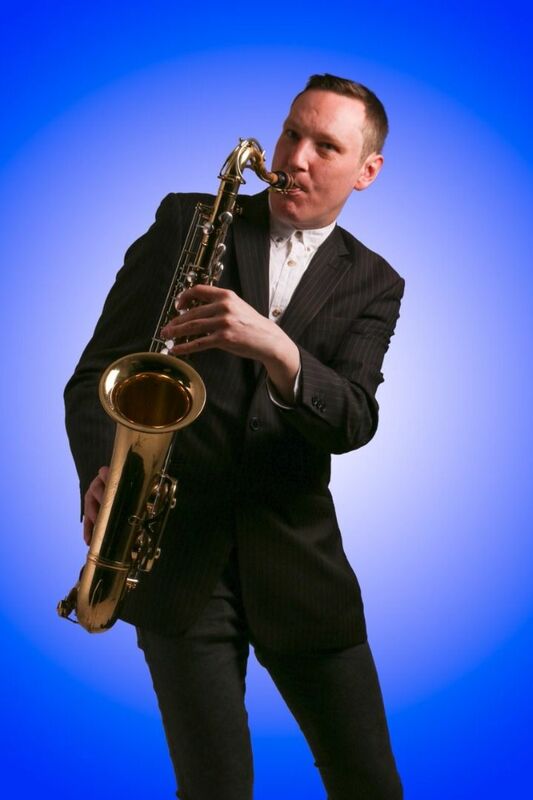 Jamie is a smart, versatile, and highly accomplished saxophonist with a vast repertoire to suit every taste! 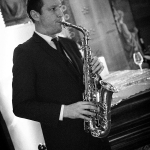 With many years experience in the music industry, Jamie will cater-to-suit any event. 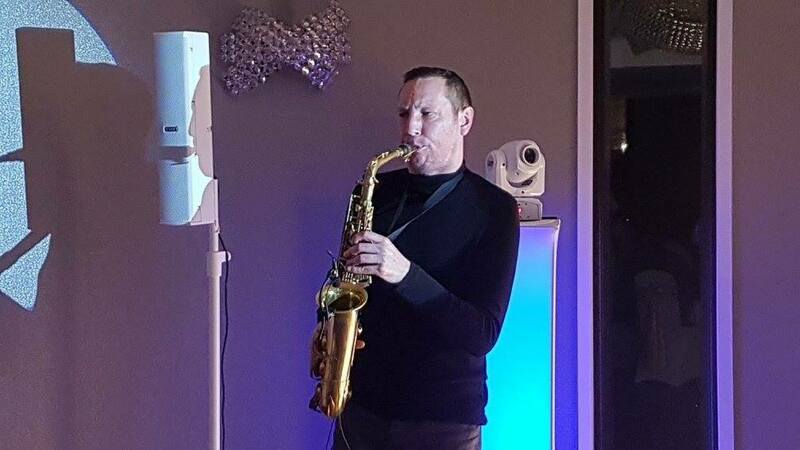 From intimate private parties to corporate events, Jamie will add sophistication and class to any special occasion and is the perfect highly professional saxophonist to 'wow' your guests and as a DJ will keep everybody on the dance floor all night long! 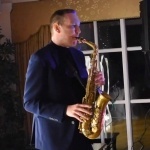 Jamie also offers a Sax / DJ Package Deal as your daytime or evening Sax player plus professional DJ Service at your evening party (please mention this on your enquiry). 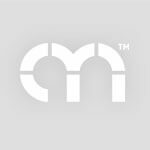 Hundreds of Wedding Venues and corporate events! 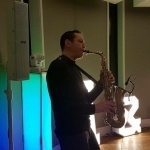 Plus many more prestigious venues around the UK.